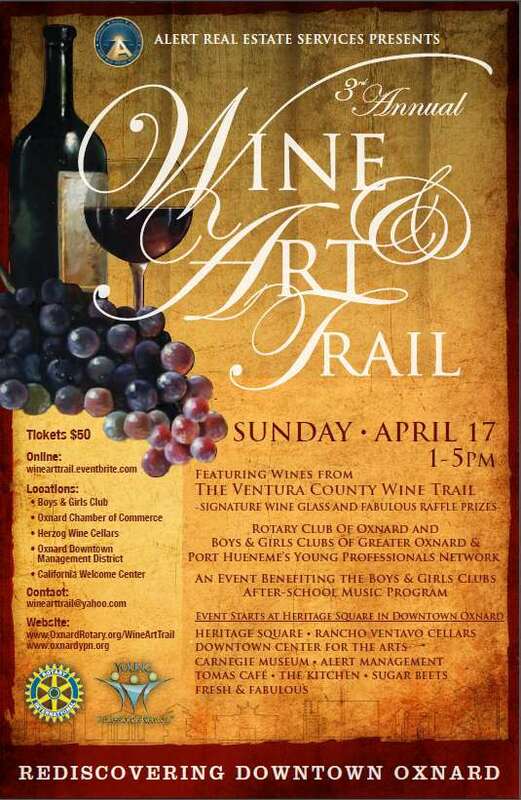 Oxnard Rotary along with the Boys & Girls Clubs of Oxnard and Port Hueneme’s Young Professionals Network will hold its 3rd Annual Wine/Art Trail—Rediscovering Downtown Oxnard, presented by Alert Real Estate Services, an event benefiting the Boys & Girls Clubs After-School Music Program. The event, from 1:00 to 5:00 pm will start in downtown Oxnard’s Heritage Square and feature an eight-stop walking tour. The trail will take participants through a fun tour tasting fine local wines and food offerings while enjoying the unique artists’ exhibits at each location. The tour will include Heritage Square, Rancho Ventavo Cellars, Downtown Center for the Arts, Carnegie Museum, Alert Management, Tomas Café, The Kitchen, Sugar Beets, and Fresh & Fabulous. The official wine sponsor of the event will be the wineries of the Ventura County Wine Trail. The event will conclude back at Heritage Square where participants will be treated to a performance by the “Voices of Hope” Choir and Orchestra. “Voices of Hope” is an important after-school educational opportunity and a collaborative effort with the Rio School District and the Boys & Girls Clubs of Oxnard and Port Hueneme. The performance consists of an orchestra and choir. There are currently 85 students participating in each. Over 500 children have auditioned. Many students have been waiting outside the music classroom eagerly asking when they will have the opportunity to take music lessons. For at-risk youth, music education can make all the difference. The performance will be followed by a raffle offering fabulous prizes. Individual tickets are $50. Tickets are available online at http://winearttrail.eventbrite.com or at The Boys & Girls Clubs (5th St. location), Oxnard Chamber of Commerce, Herzog Wine Cellars, Oxnard Downtown Management District and The California Welcome Center. For Sponsorship Opportunities, ticket sales, or further information please contact the committee at winearttrail@yahoo.com . The Boys & Girls Clubs of Greater Oxnard and Port Hueneme recently installed its 56th Volunteer Board Officers and Directors at its annual dinner and installation on Thursday, July 26th, 2010 at the Martin V. Smith Clubhouse in Oxnard. BGCOP Youth of the Year Taylor Penny of Oxnard installed the Boys & Girls Club Board of Directors and its officers for 2010-11. 2010-2011 Executive Committee members: Don Facciano, Tony Volante, Richard Duarte, Nancy Mayerson and Sean Leonard. New Board members include Dr. Catherine Chien, Larry Nathanson and Michael Orman. Directors installed for 2010-11 include: Kathleen Booth, Lorenzo Castillo, Chief John Crombach, Kim Gibas, Bill Hagelis, Travis Mack, Norman Griffaw, Pete Wallace, John Hobbs, Retha Hux, Mike Montoya, Susan O’Brien, Carmen Ramos-Soriano, Mark Shipp, Bill Tucker, Peter Zierhut and Naval Liaison to the Board, Master Chief Dean Joyce CMDCM(SCW) USN NBVC. Sean Leonard was given the Rookie Board member of the Year and David Newsome was named Board Member of the Year. In addition, National Service to Youth awards were given to board members and staff with five or more years of service to the Boys & Girls Clubs. Staff awards were presented to: Meggan McCarthy and LaVonne McCollough, Most Valuable Staff, and the Youth Development Award was given to Erin Ramboldt The Caring award was presented to Tony Barnes, Excellence award to Doug Barrett, Communication to Christine Vallejo, Innovation to Myra Morales and Susan Lopez and the Leadership award was presented to Myranda Huck. 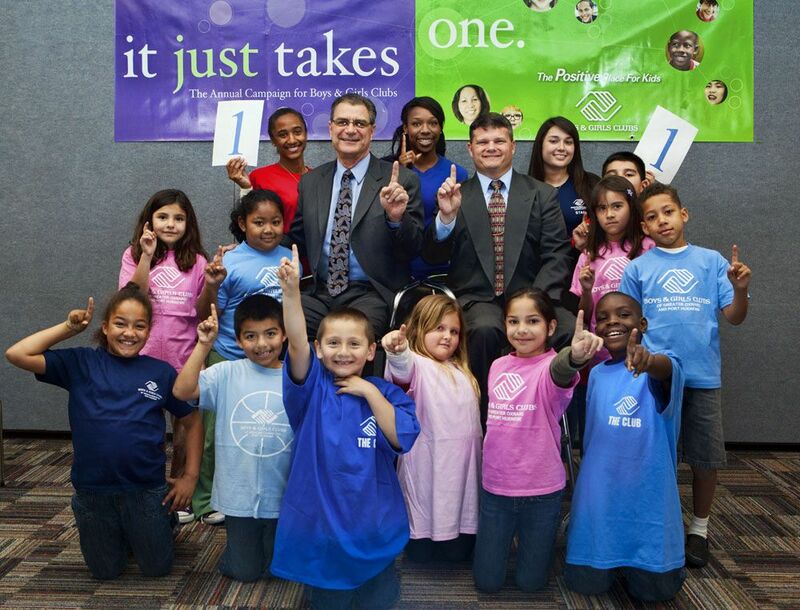 Boys & Girls Clubs of Greater Oxnard and Port Hueneme (http://www.bgcop.org) comprises 18 neighborhood-based facilities serving 7,200 youth annually through Club membership and community outreach. The Clubs provide guidance-oriented character development programs on a daily basis for children 6-18 years old, conducted by a full-time professional staff. Key Boys & Girls Club programs emphasize leadership development, education and career exploration, technology, health and life skills, the arts, sports, fitness and recreation, and family outreach. OXNARD, Calif. – Southern California Gas Co. (The Gas Company) has awarded college scholarships totaling $3,000 to three Boys & Girls Club members and employees. Among the recipients awarded the $1,000 scholarships were: Edlin Marquez, who will attend UC Santa Barbara and Melody Rodriguez who is off to UC Santa Cruz in the fall. Among the recipients awarded $500 scholarships were: Valerie Valdez of Channel Islands High School and Maricruz Ayala of Pacifica High School. The Gas Company’s Scholarship Program began in 1966 and is designed to meet the needs of young people in continuing their education while preparing to enter the highly competitive workforce. Since its creation, nearly $2 million in scholarship funds have been awarded to about 2,000 students. The Gas Company gives more than $150,000 annually towards scholarship programs throughout Southern California. Southern California Gas Co. has been delivering clean, safe and reliable natural gas to its customers for more than 140 years. It is the nation’s largest natural gas distribution utility, providing safe and reliable energy to 20.5 million consumers through 5.7 million meters in more than 500 communities. The company’s service territory encompasses approximately 20,000 square miles in diverse terrain throughout Central and Southern California, from Visalia to the Mexican border. The Gas Company is a regulated subsidiary of Sempra Energy (NYSE: SRE). Sempra Energy, based in San Diego, is a Fortune 500 energy services holding company. OXNARD, CA 07/01/2010 – For the 8th Annual Club Tech Digital Arts Festivals, Boys & Girls Club members across the country were encouraged to follow in the footsteps of notable Boys & Girls Club alumni such as Denzel Washington, Mario Lopez and Usher, and BE Creative in depicting the greatness within their Club. Anthony Herrera, 12, Johnathan Garibay, 12 and Marquis Sedeno, 11, were encouraged to engage in unique forms of artistic expression to create a digital piece of art in the ClayTech category. Their entry, entitled Be Creative: Alien Football, not only creatively captured this theme, but it brought home the top honor for the Pacific Region in the 10 through 12 age group. Now on behalf of Boys & Girls Clubs of Greater Oxnard and Port Hueneme, Herrera, Garibay and Sedeno will vie for the national title and an expenses-paid trip to Atlanta to learn about real world application of the skills learned through the program or a $500 reward to the Club to honor their great efforts and accomplishments. The Digital Arts Festivals are a dynamic component of the national Club Tech program, a partnership between Boys & Girls Clubs of America, founding sponsor Microsoft and Comcast with the goal to provide youth with the skills needed to thrive in a technology-driven world. In contests held locally, regionally and nationally, the Digital Arts Festivals celebrate the creativity and technical abilities of area Boys & Girls Club members. Members are encouraged to combine these elements to generate a digital masterpiece in one of four categories—photo illustration, music production, filmmaking and graphic design. Members created artwork that reflected this year’s theme “BE CREATIVE.” From magazine ads and bumper stickers or billboards, to clay animations or PSAs and digital music, the artwork was judged based on age, artistic merit and demonstrated technological skills of the members. Herrera (Director and Producer), Garibay (Set Designer and Editor ) and Sedeno (Creative Writer) have been members of the Boys & Girls Clubs of Greater Oxnard and Port Hueneme for over three years now and started their project in September of 2009. The inspiration for the Claymation production about football came from the members who love to play and watch sports and spent six months on this 60-second short film. The team designed storyboards, molded their characters, built the set from cardboard, tissue paper and paint, photographed the storyline and finally edited their masterpiece. The Club was proud of the team’s accomplishment. Through Club Tech, members are introduced to the world of clay animation, robotics, game design, digital movie making, photo illustration, graphic design, music production and Web design. Youth follow an interactive, age-appropriate curriculum and complete various projects throughout the year. National teen winners receive an expenses-paid summer trip that includes sightseeing and job-shadowing experiences. In years past, winners have visited the headquarters of Microsoft in Seattle, Best Buy in Minneapolis and Boys & Girls Clubs of America in Atlanta to get a behind-the-scenes peek at potential careers. This year, teens (ages 13-18) will venture to Atlanta for four days and four nights of fun-filled educational and career exploration experiences. Winners in the youth division (ages 6-12) will receive $500 per category to the Club to hold an event or day trip to honor their national winners. The Festivals are just one way that Boys & Girls Clubs of America, founding sponsor Microsoft and Comcast hope to technologically enable more than 4.2 million youth served by some 4,000 Clubs nationwide and abroad through Club membership and community outreach. Club Tech also provides software, develops and delivers curricula, and provides program management and computer training for staff and youth. The sponsorship allows Clubs to integrate technology into every aspect of the organizations’ fabric, from overall management to core programs. Club Tech was created by Boys & Girls Clubs of America (www.bgca.org) and Microsoft (www.microsoft.com) in 2000 to technologically enable Clubs worldwide, transforming Clubs from “swim and gym” to “point and click.” Partnering with long-time supporter Comcast (www.comcast.com) and Microsoft, BGCA provides technology program access to some 4.2 million youth served through Club membership and community outreach at some 4,000 Clubs. By leveling the virtual playing field, kids of all ages and circumstances now have access to the same resources and skills to help them discover their world, expand creativity, perform better in school, and eventually take their technology know-how into the workplace. The Boys & Girls Clubs of Greater Oxnard and Port Hueneme exists to inspire and enable all young people to realize their full potential as productive, responsible and caring citizens. With three full-service clubs, 13 school program sites and one housing site, the organization is one of the largest of its kind in California, serving 7,200 members annually. The group is also the first Boys & Girls Club of its kind to open a site inside a Juvenile Justice Center in the state of California. Program areas offered to youth include character and leadership development, education and career development, health and life skills, the arts, technology and sports, fitness and recreation. For more information, visit http://www.positiveplace4kids.org. Boys & Girls Clubs of Greater Oxnard and Port Hueneme’s Peace Thru Music program announces open enrollment for local youth to participate in this free program for Boys & Girls Club members. The Peace Thru Music program is dedicated to enriching the lives of children by providing access to music education, music appreciation and musical instruments. In addition to students, the Club is seeking volunteers and donations of musical instruments and music books. Peace Thru music is part of a variety of Arts programs available to youth in the Oxnard and Port Hueneme communities. Additionally, the Clubs’ Voices of Hope Choir – a partnership with the Rio School District, gives opportunity to after school program students to take part in the choir program on-campus. 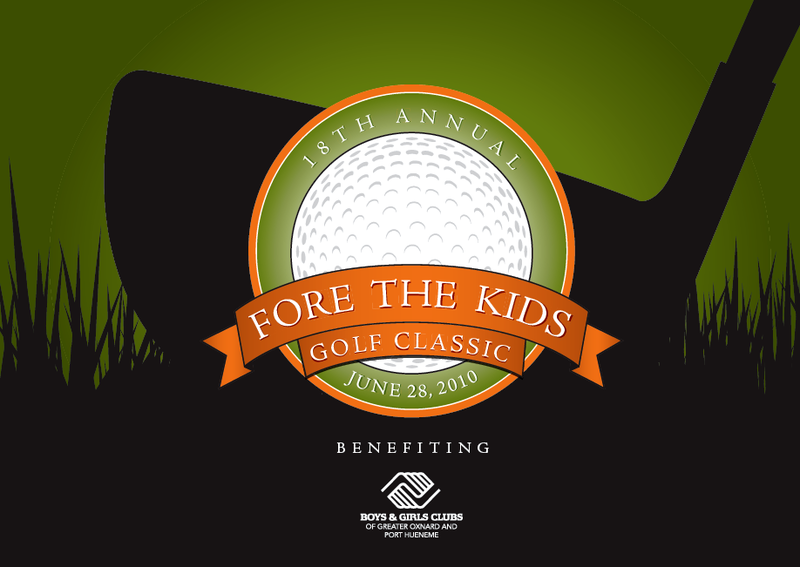 “The Boys & Girls Clubs offer a positive place for kids whose parents are seeking an economical, safe and enriching environment for their children, and this program is yet another opportunity provided to youth while their parents are hard at work. 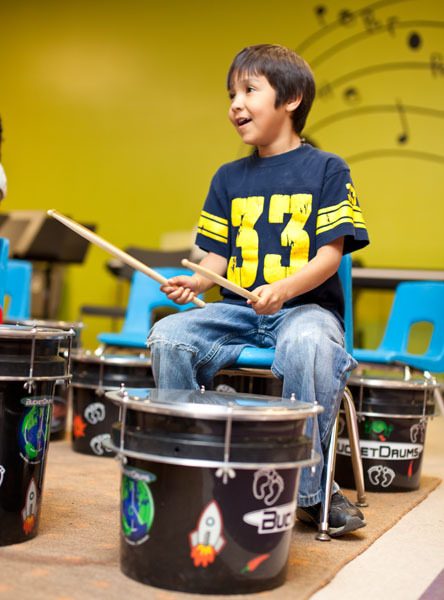 We are providing youth who wouldn’t otherwise have access the opportunity for music education, lessons or use of instruments,” said Tim Blaylock, chief professional officer of the Boys & Girls Clubs of Greater Oxnard and Port Hueneme. “We are putting music and instruments in the hearts and hands of children. The program is truly changing lives,” noted Tony Barnes, director of the Peace Thru Music program. The cost for parents to send their child to a Club in Oxnard or Port Hueneme is just $15 per year, and no child is turned away due to economic hardship –scholarships are available for any child whose family cannot afford the annual fee. If you, a friend or loved one have an instrument which is no longer being utilized and would like to find a home for it, please consider donating it to the Boys and Girls Club of Greater Oxnard and Port Hueneme. Contact Linda le Brock, llebrock@bgcop.org or 805-815-4959 x 205. For those interested in volunteering, please contact Tiffany Lopez, tlopez@bgcop.org or 805-815-4959 x 207.